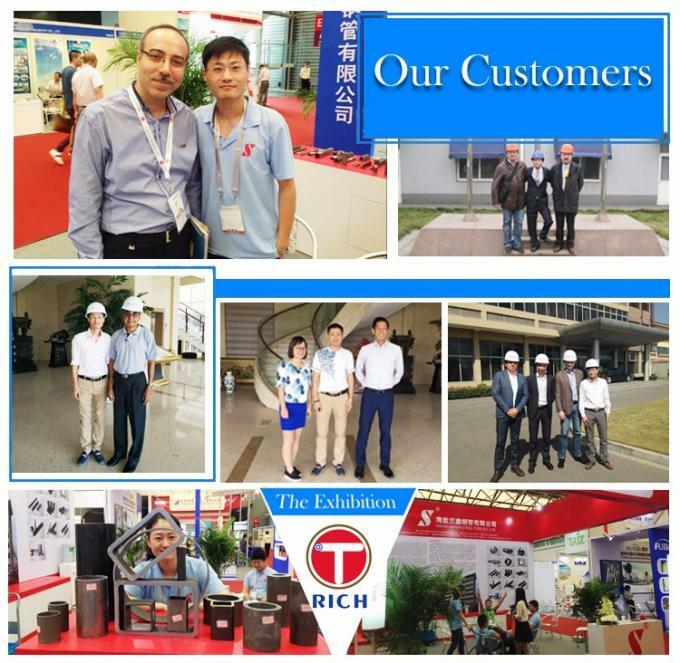 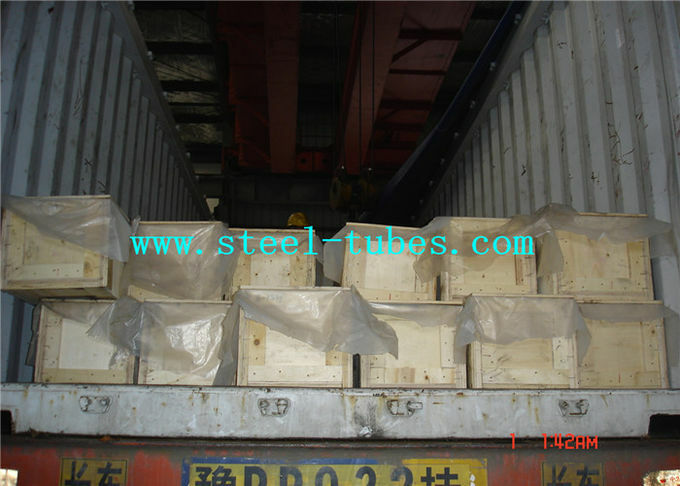 Seamless Carbon Steel Tubes packed in wooden boxes or hexagonal bundles in seaworthy packing. 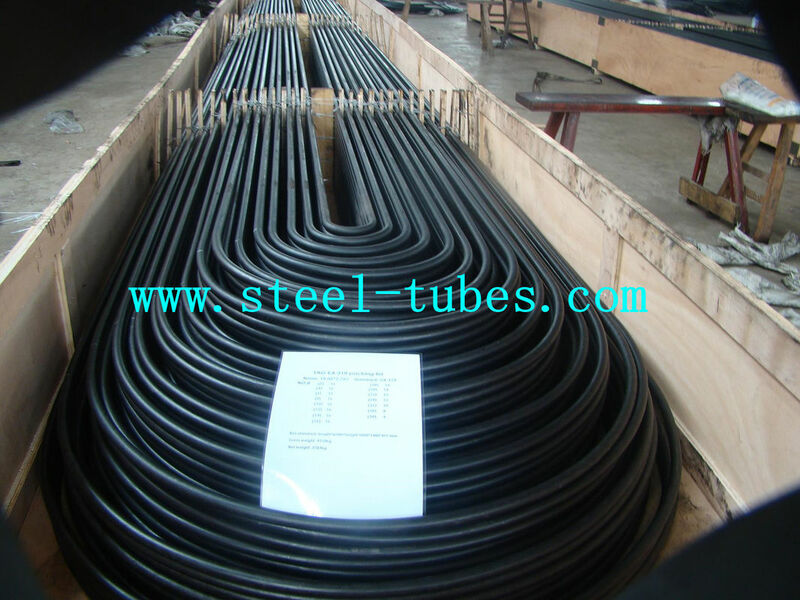 Manufacture—Tubes shall be made by the seamless process and shall be cold drawn. 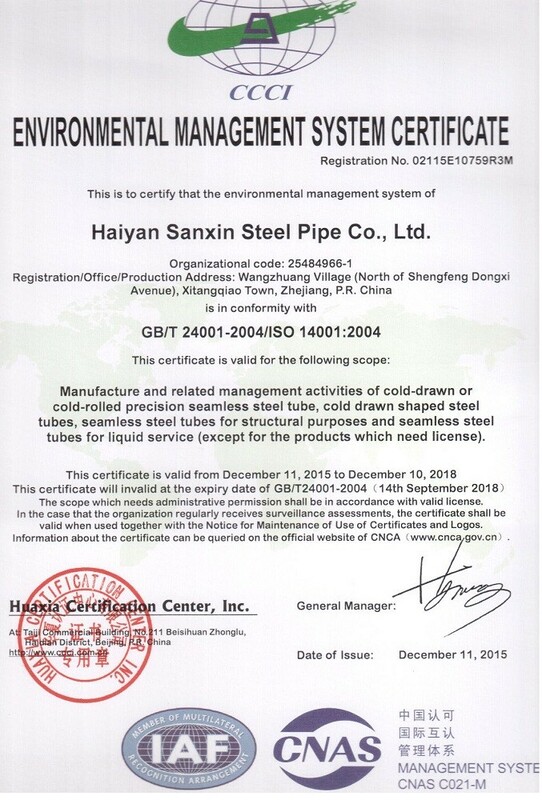 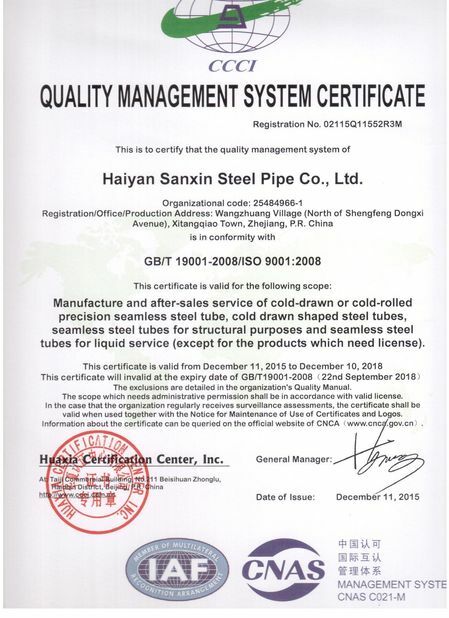 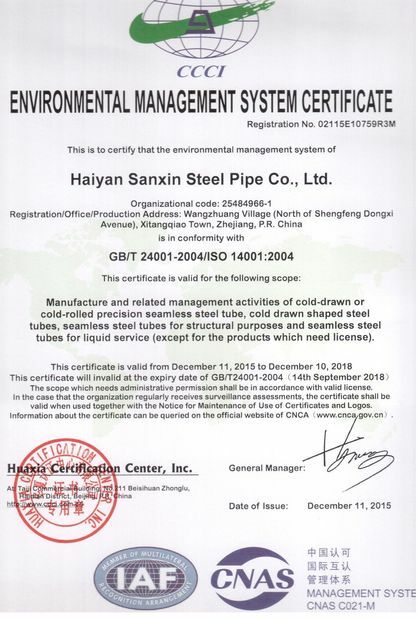 Cold-drawn tubes shall be heat treated after the final cold-draw pass at a temperature of 1200°[640°C] or higher to ensure ductility satisfactory for rolling into tube sheets and to meet mechanical properties as specified. 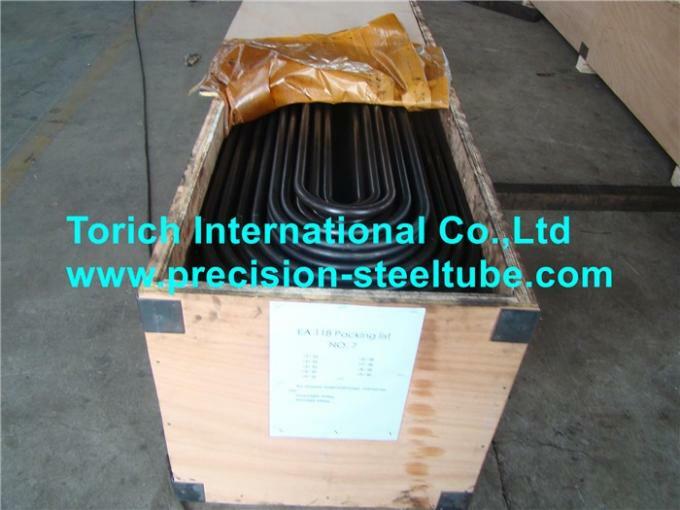 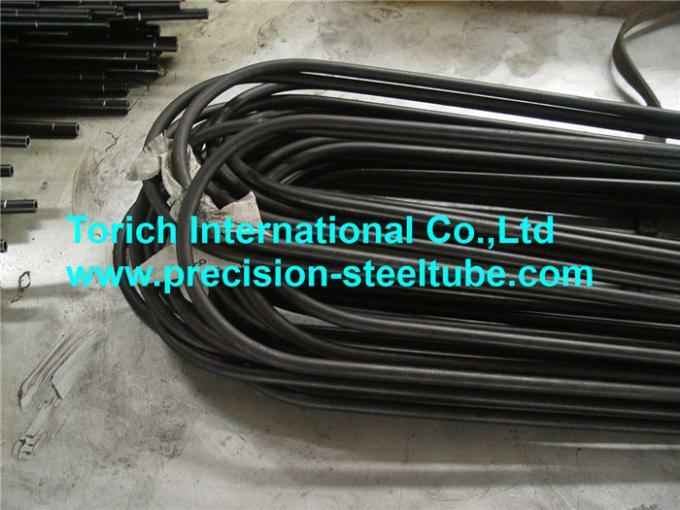 If stress-relief anneal of the U-bends is specified, the anneal shall consist of heating the bent portion within a range of 1100 to 1200°F [585 to 640°C]. 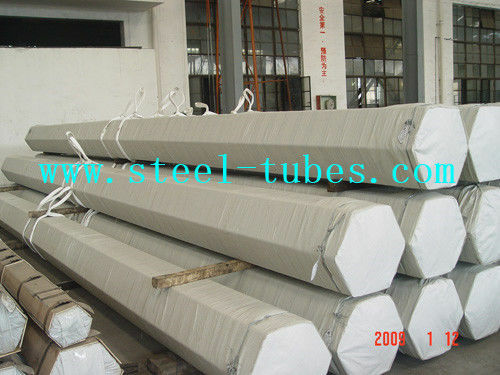 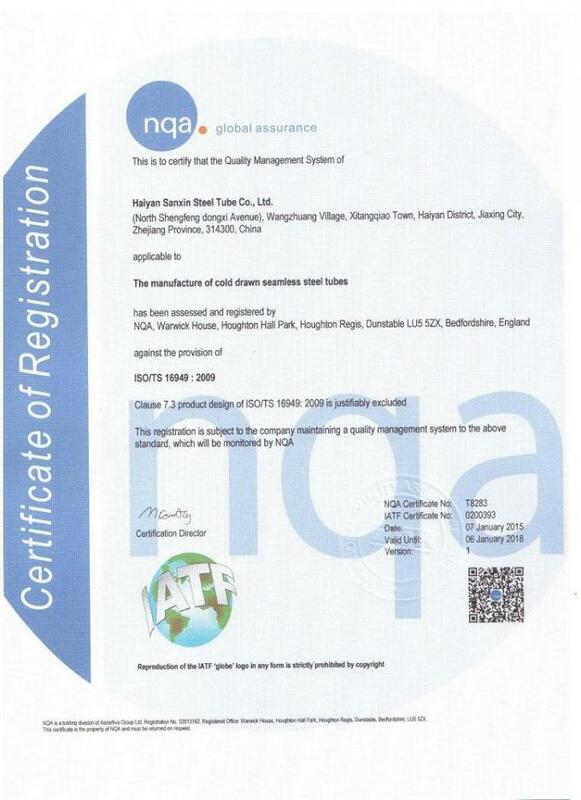 The steel shall conform to one of the requirements as to chemical composition as prescribed in Table 1.